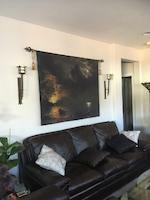 Please to feature on homepage of LA SoCal Artist. 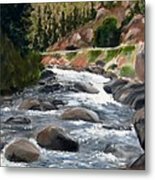 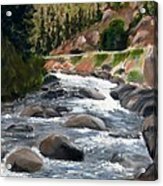 Congratulations, this fabulous painting has placed Third in our 'Colorado Rivers Contest'! 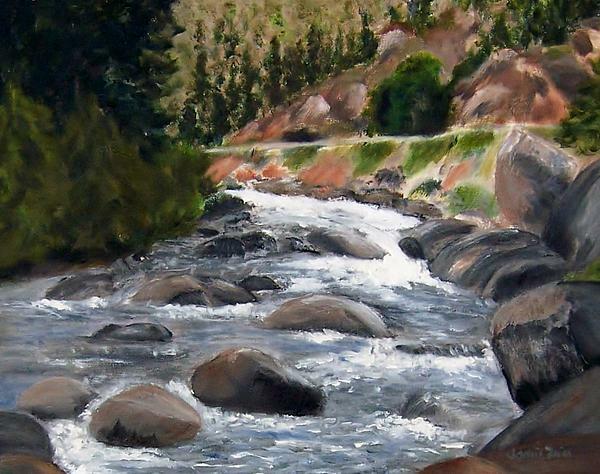 Painted from a photo of an unknown stream in beautiful Colorado.